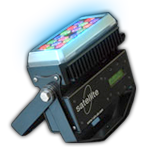 LED painters are DMX-controllable intelligent lighting devices that utilize bright LED elements in various colors to achieve the desired lighting effect. 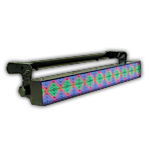 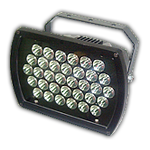 Our offer of LED painters includes LED washes, color changers, LED bars and a LED movinghead. 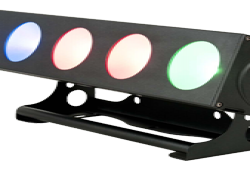 LED-based wash / color changer. 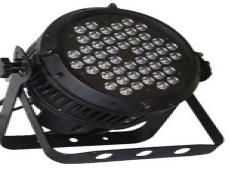 LED block consisted of 648 LED elements. 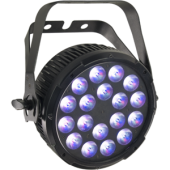 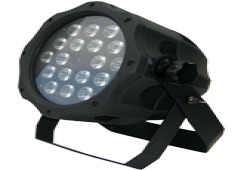 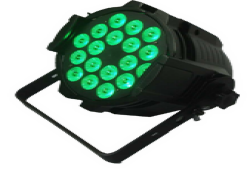 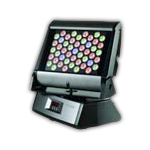 LED wash with interchangable lens and RGB color system. 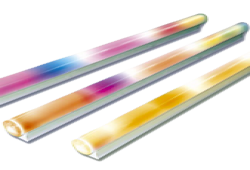 LED Tube controller. 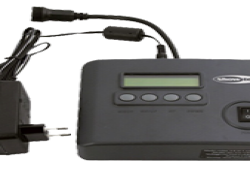 Can work within DMX environment, as well as independently.